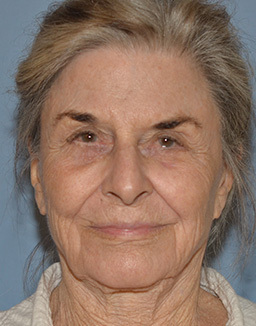 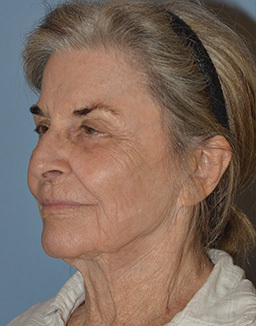 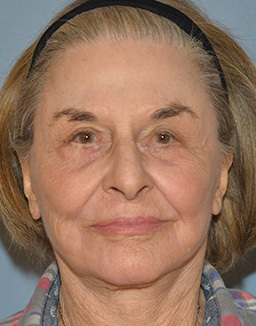 More and more patients in their later years are requesting rejuvenation procedures because they do not mind getting older, they just don’t want to look elderly. 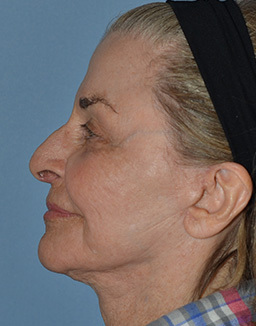 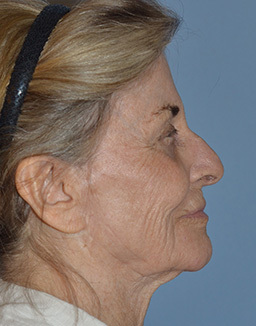 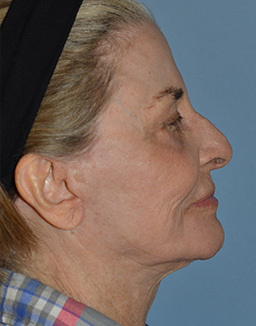 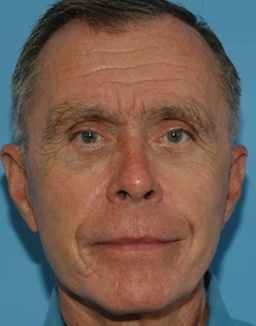 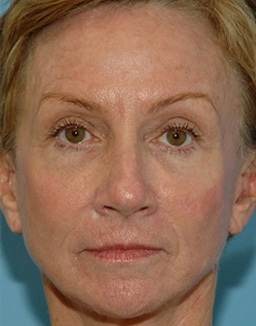 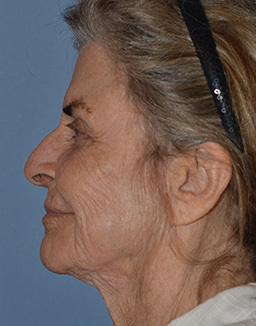 These before and after images illustrate the results after a targeted mini-lift and fractional CO2 laser resurfacing performed by Dr. Miller in his accredited surgery center. 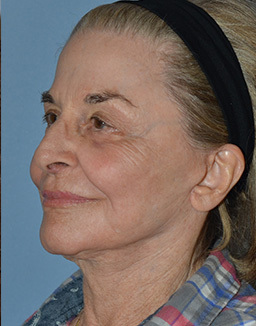 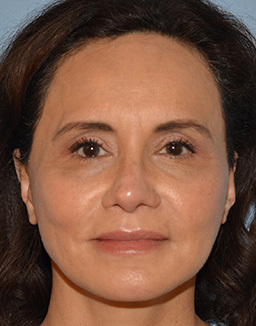 Although more invasive procedures can be performed to enhance results, Dr. Miller believes in tailoring the procedures to the person’s goals, health, and aesthetic sensibilities for their age.